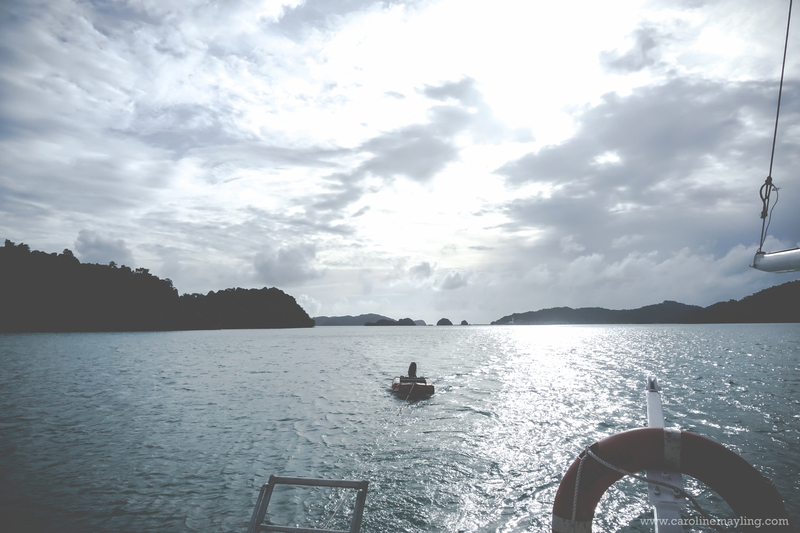 It's probably the time for my friends and I to add a little fun into our annual Langkawi trip. 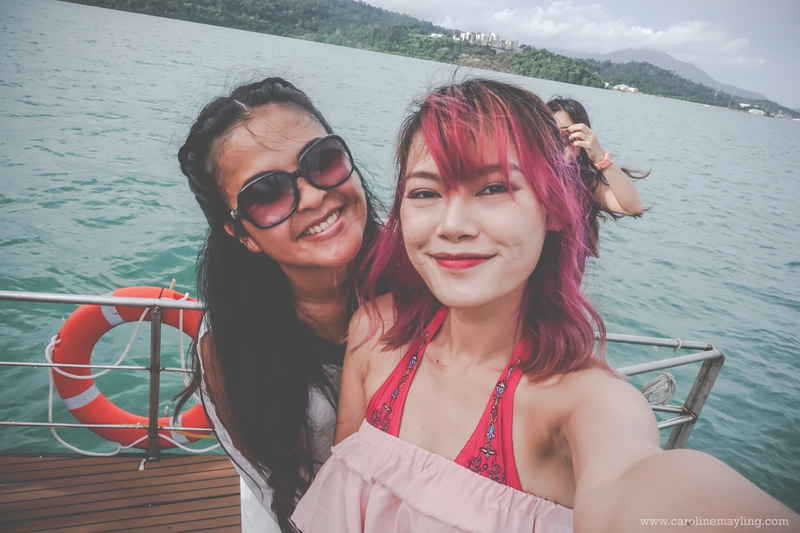 On my recent fam trip with Resorts World Langkawi, they had kindly arranged tours for us to enjoy while we were there for three days two nights. The first day was spent at Resorts World Langkawi itself - fun property tour and sunset dinner at Zest on the Broad Walk. We woke up early to enjoy our breakfast at Seagull Coffee House and off to Kubang Badak for our Mangrove Tour at 9am. It took us approximately an hour journey from the hotel to the location. We were given brief introduction prior to the tour - some of the attraction spots that we will be stopping by whilst on the tour. 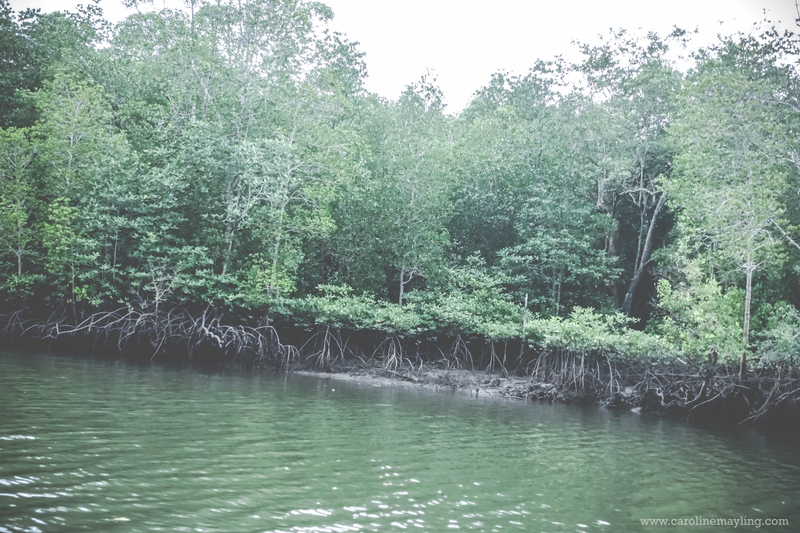 It wasn't my first time go for Mangrove Tour and what intrigued me the most was some of the attraction spots that we will be checking out during the tour - Old Charcoal Factory, Pinang Cave, Mangrove Forest Explore. 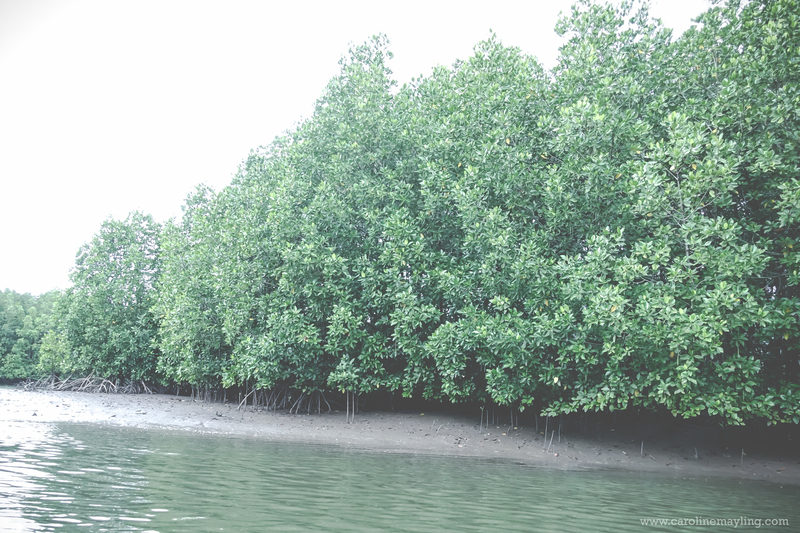 It's fun checking out and getting to know more about different types of mangrove trees - how they survive and grow, as well as the living species around the mangrove forest. I gotta be honest here, mangrove tour is definitely not for everyone. I must say the experience is vary depends on the tour guide. 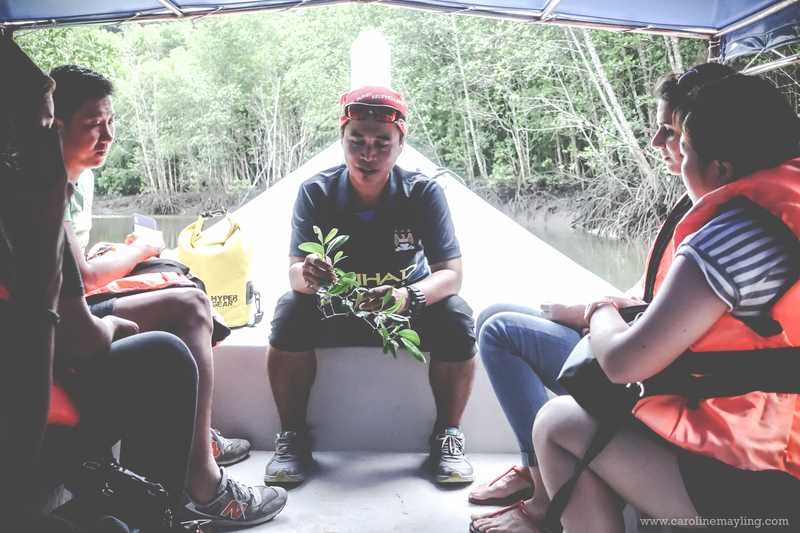 Fortunately, we were assigned with a really cool and fun tour guide that really passionate about mangrove trees, the way he explained it to us, simply fun and he even let us to taste the mangrove tree leaves, how salty it is and explain further on it. He made the entire tour less boring and more fun. 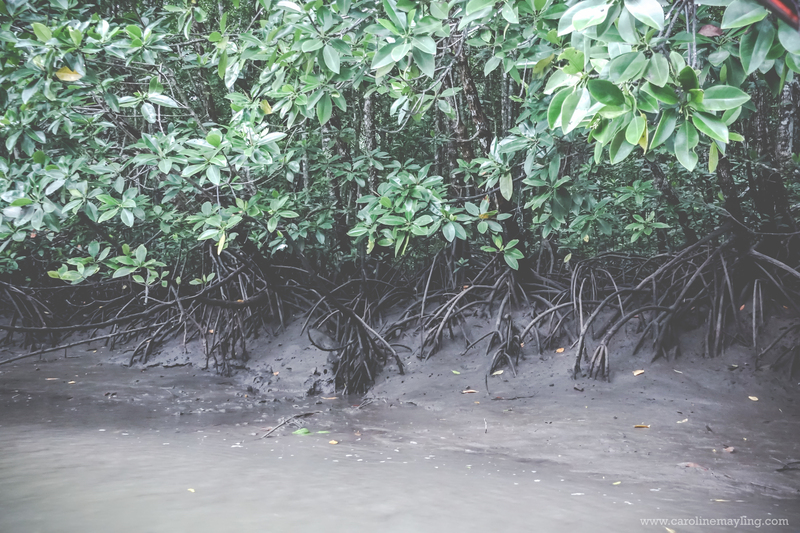 Seriously, who would have expect to find out a charcoal factory inside a mangrove forest!? It was a long abandoned old-fashioned charcoal factory and knowing how much our tour guide explained to us about it, it's pretty interesting! 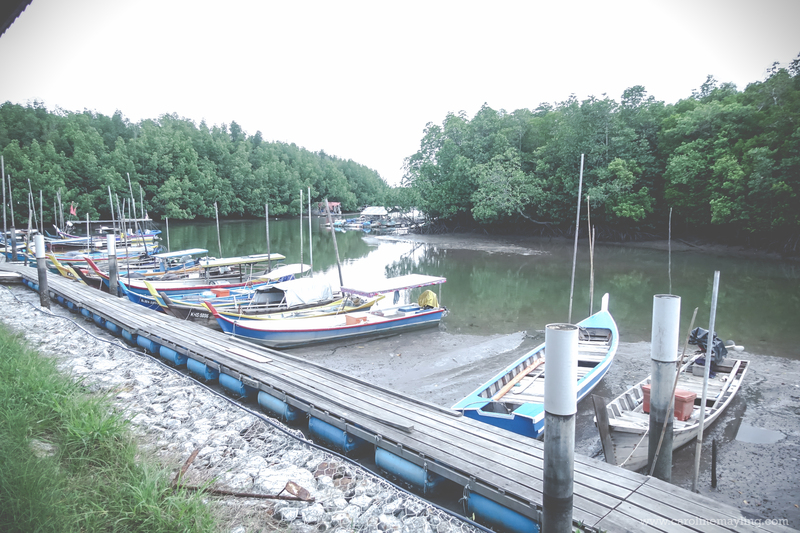 A stop to Pinang Cave - it's probably better for you to wear appropriate shoe for this as you'll have to some jungle trekking in order to reach to the cave location. 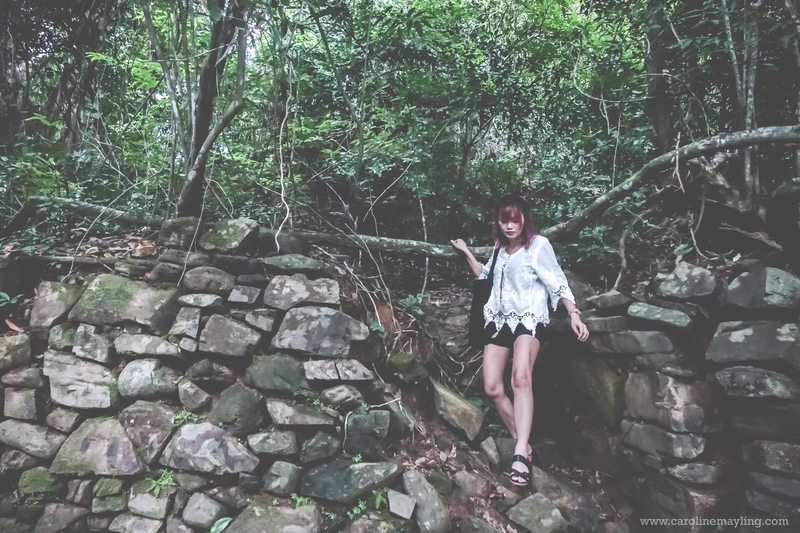 It was kinda slippery at that time and I almost slipped off, sandal is definitely a no-no to such adventure! We had to walk further inside for 15-25 minutes but it was all worth it. Similar to my other cave exploration trip, no camera flash inside cave in order for you to spot the bats. I mean, you wouldn't want to scare them off or disturb them. 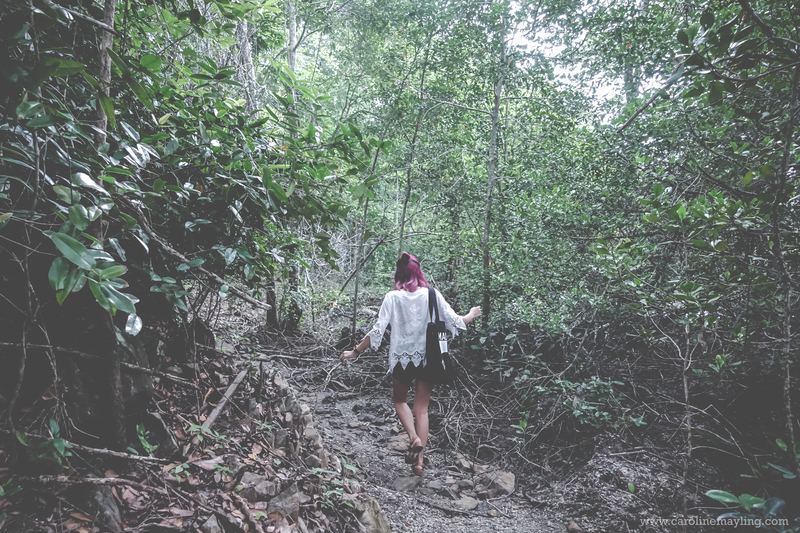 Overall, it was pretty good to spend 1-2 hour and find out hidden gems in Langkawi. 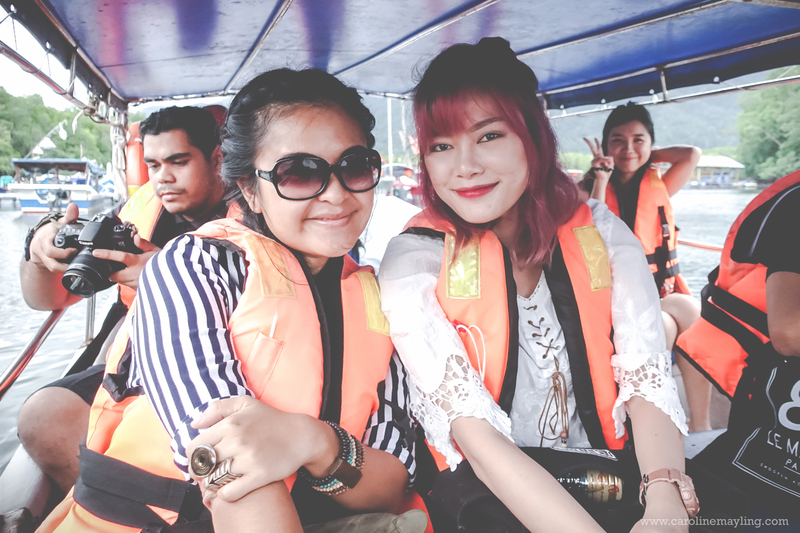 Plus, you can take tonnes of Instagram worthy pictures whilst on such mini adventure too! After rested for 2 hours from the mangrove tour, we girls all dressed up for the Sunset Cruise Dinner with Tropical Charter. I've mentioned this in my previous post about Resorts World Langkawi. Depart from the hotel at 5pm and back to the hotel at 8pm. You get to choose to chill outside the deck or inside, order your favourite drinks and enjoy the cruise as you wish. Yes, they serves free flows drinks - juices and cocktails. Both Mynn and I couldn't decide whether we going to do the #yolo jump or not, hence still put on our bikini just in case if we decided to jump. We basically said to each other - you jump, i jump. 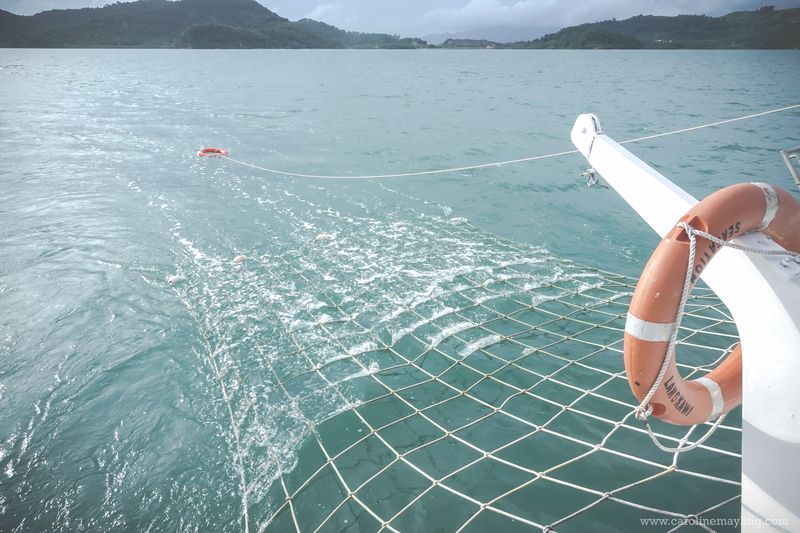 Either right after your #yolo jump or you just prefer to chill this way, you can bring yourself to the another side of the boat and lie on these net enjoy the wave whilst the boat is cruising. It's like a mini Maldives kinda experience for you! When the sun starts setting in, the food were served too. 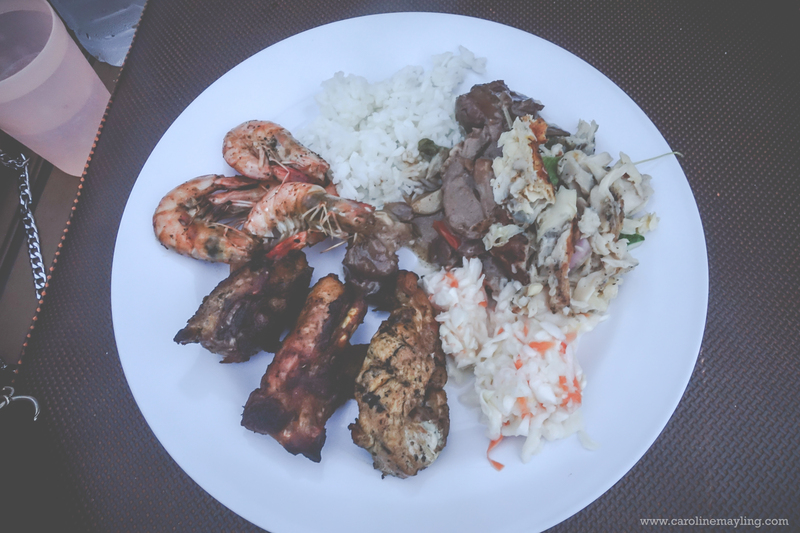 Seriously, the BBQ foods were so good! 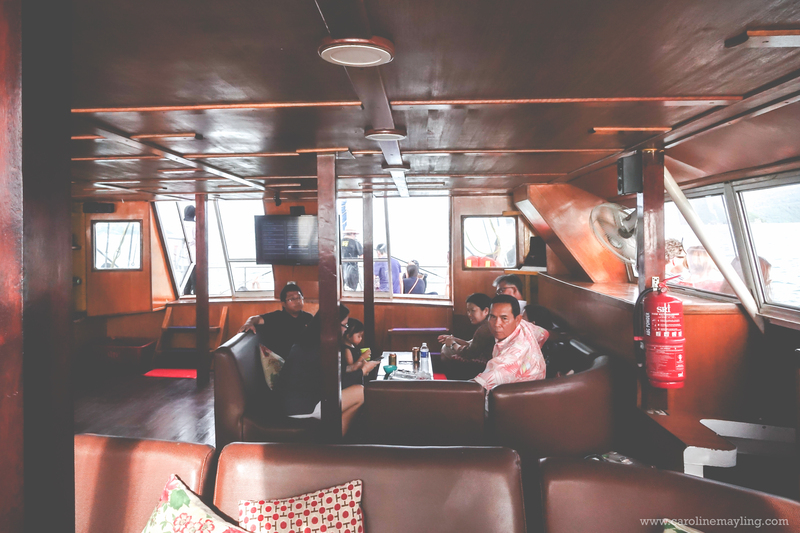 And if you think that your sunset cruise dinner is going to end there, they will actually bring you up to the upper deck and have fun dancing party with the up beat music while the boat cruising back to the hotel. It was such a crazy fun time for all of us! 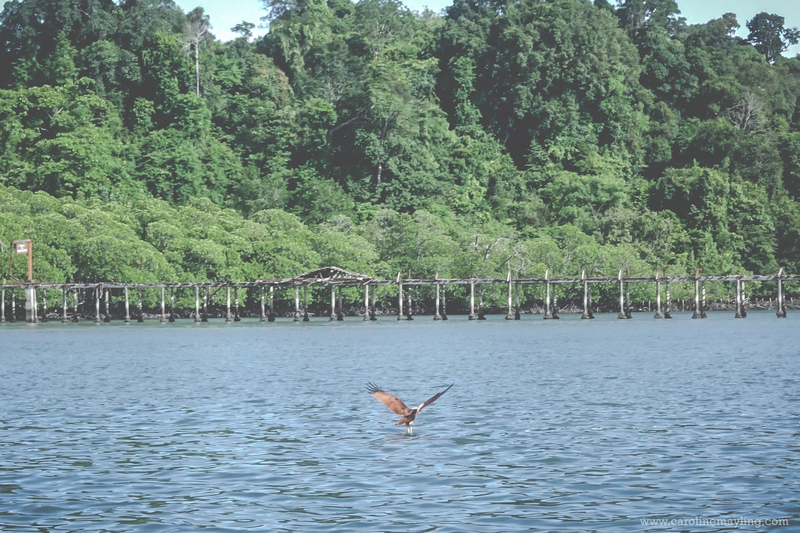 The next morning, which was also our last day in Langkawi, we were brought out to the sea for Eagle Feeding time. 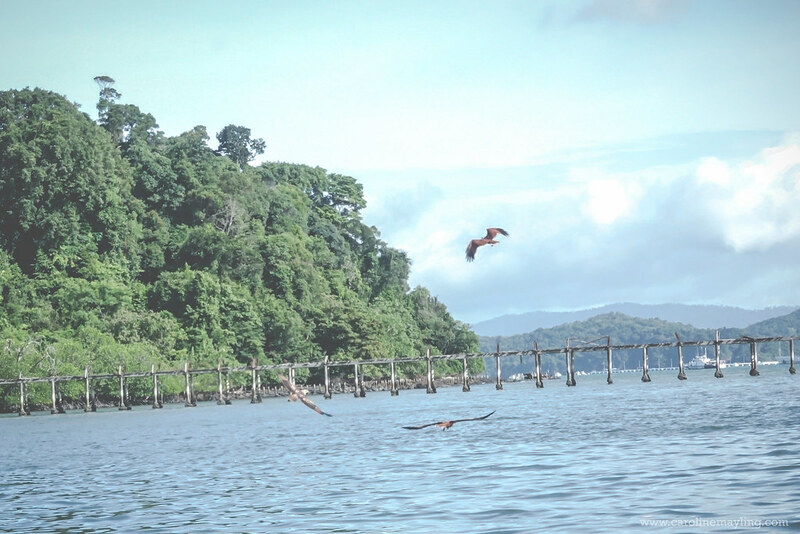 It wasn't like the one in the zoo as we were brought out to a spot where our tour guide throw the chicken meat to the sea and waiting for the eagles to come down and eat them up! For this one, please do not expect you'll get to see it closely as the boat will stop quite a distant away from the feeding spot. If it is too close, none of them will actually come down to eat the meat. 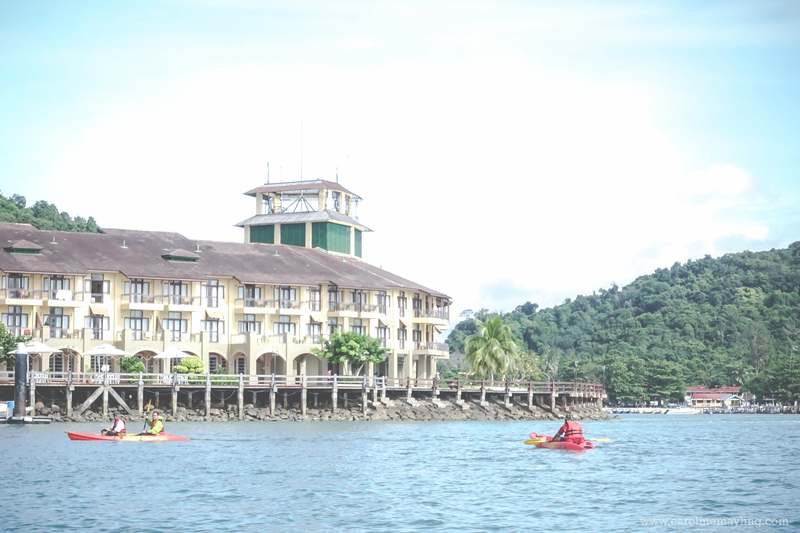 One of the best parts staying at Resorts World Langkawi - you get to enjoy kayaking right from the hotel itself without the need to travel further. 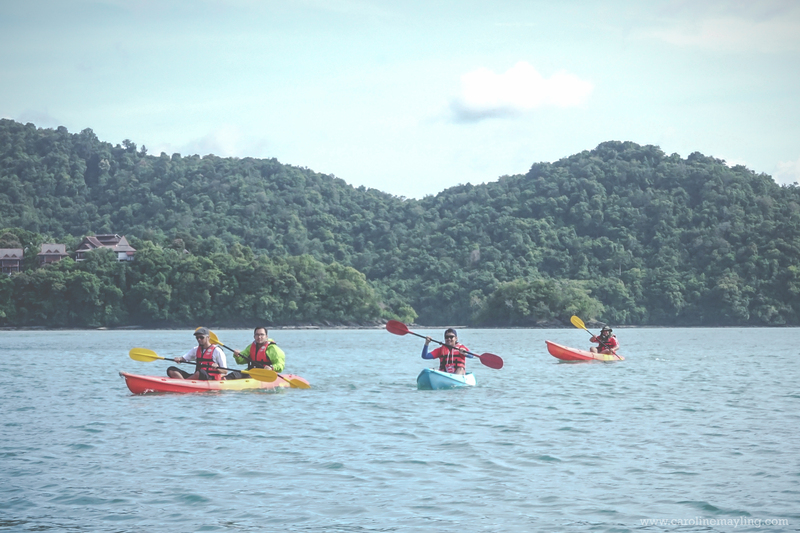 Well, that's all that we get to do in Langkawi during the fam trip. 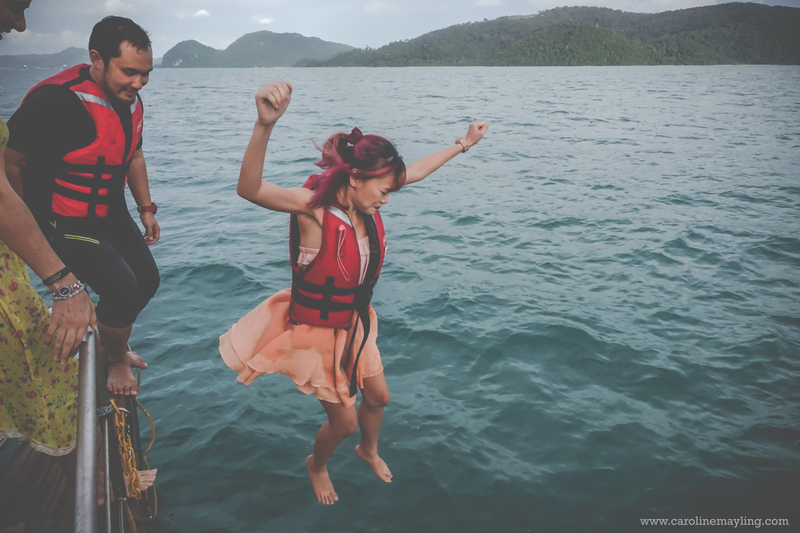 There're so much more activities and adventure you can go for in Langkawi and the next time I visit Langkawi, I am so going to do the zipline at Umgawa Adventure Langkawi! 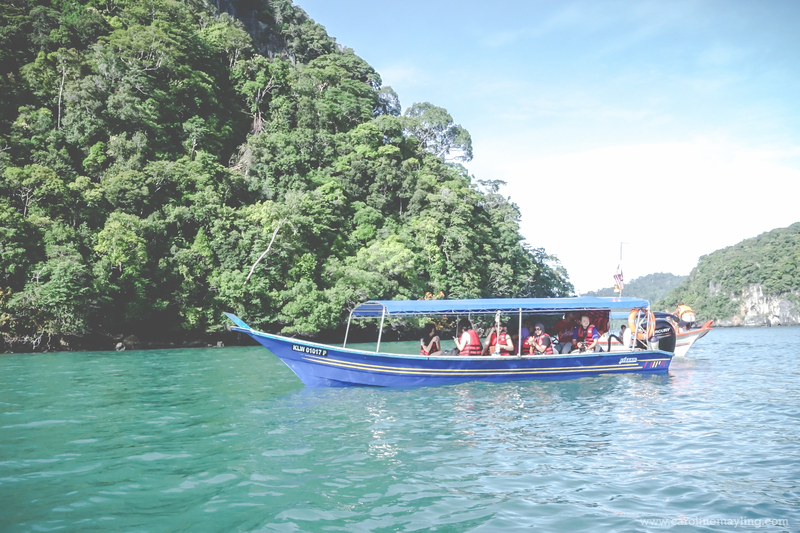 There are plenty of fun activities to do in such an exotic travel destination, but it's always good to have some insights on the place for those who plan to travel to Langkawi. Vacations wouldn't be perfect without appropriate accommodation. this must be the reason for which the troncones mexico hotels are on such a great demand these days. 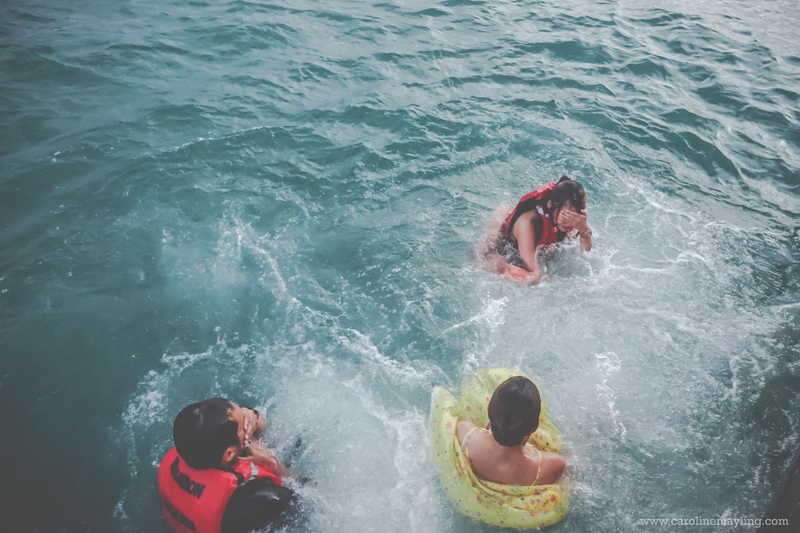 It's easier to enjoy your vacation, knowing that every aspect has been taken care of!